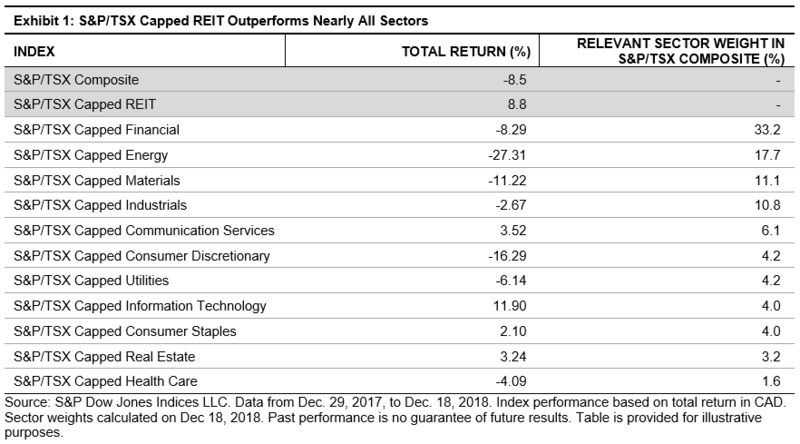 Despite weak Canadian equity market returns this year, REITs have continued their long-term outperformance. The benchmark S&P/TSX Composite has fallen 8.5% on a total return basis through Dec. 18, 2018, while the S&P/TSX Capped REIT continues to be a bright spot, gaining 8.8% over the same period—a difference of over 17%. 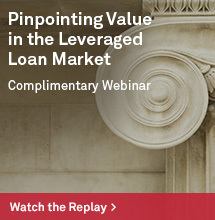 Market analysts tend to point to rising interest rates as a potential threat to equity REIT valuations. 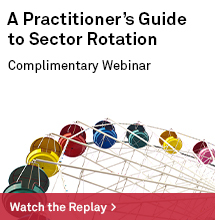 Though prior research has shown this to be a misconception, a common assertion is that REITs are destined to underperform when interest rates rise. 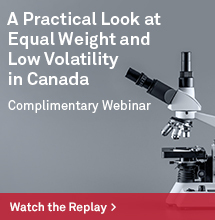 The Bank of Canada has raised rates three times in 2018—in January, July, and October, while Canada 10-Year Benchmark bond yields have been unpredictable throughout the year. 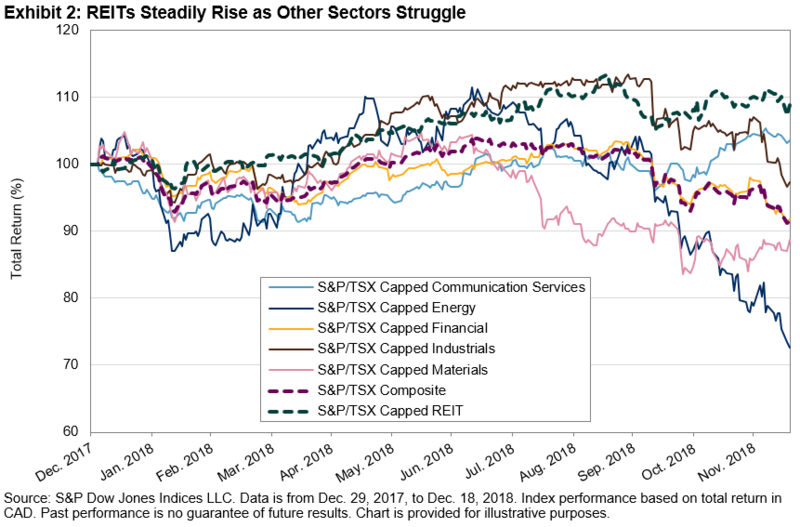 Canada REIT performance appears to have little to do with the current rate environment; in fact, Canadian REITs have been on a steady rise, particularly in comparison with the largest S&P/TSX Composite sectors as depicted in Exhibit 2. 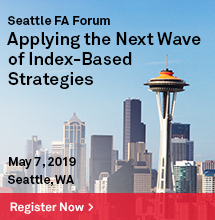 The outperformance phenomenon further extends across the most recent 3-, 5-, 7-, 10-, and 15-year periods, demonstrating consistently higher returns and lower risk over longer periods when compared to broad Canadian equities. As of Dec. 18, 2018, the S&P/TSX Capped REIT included 16 constituents. Exhibit 4 shows the five largest components along with estimated contribution figures to the 8.8% YTD total return of the index. REITs have enjoyed strong returns amid a bumpy Canadian equity market in 2018. 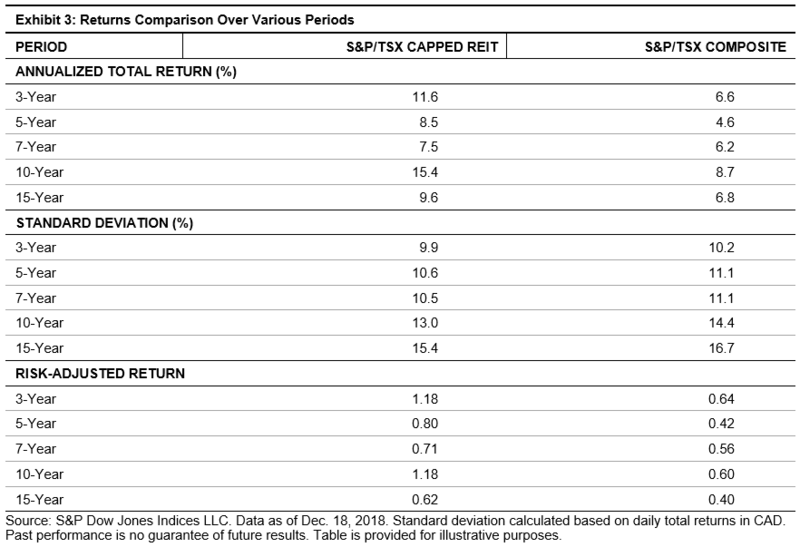 While the recent contrast in performance is particularly pronounced, consistently higher returns and lower volatility of the S&P/TSX Capped REIT over longer periods demonstrates strong underlying fundamentals of Canadian REITs. Orzano, Michael and Welling, John, “The Impact of Rising Interest Rates on REITs,” S&P Dow Jones Indices.